Groups meet on a weekly basis for bible study, book studies or church teachings. 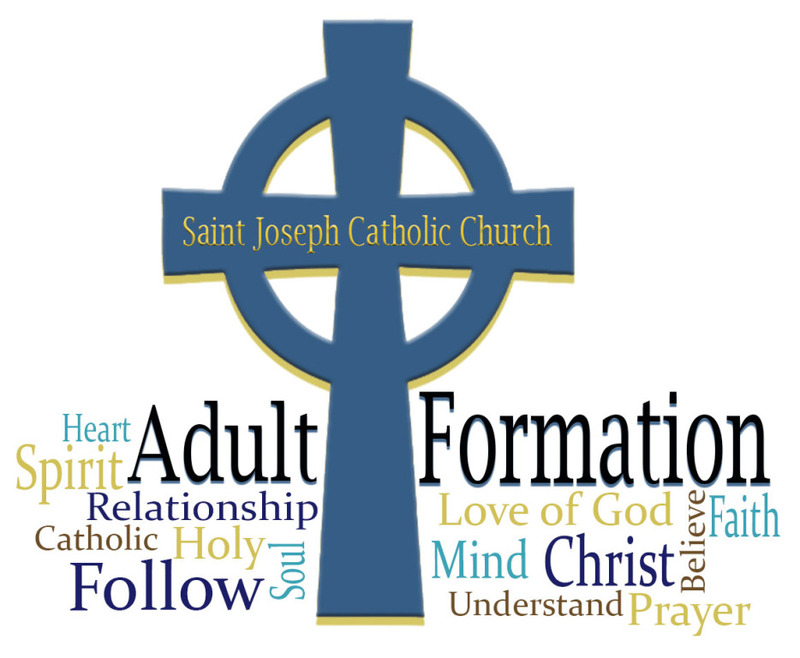 To join a group contact Kim in the Adult Formation Office. Every 2nd Sunday of the month children are invited to the front of the church for the Gospel and a special homily. Children are also included as lectors. Our next book club meeting, where we will discuss The Light Between Oceans by M.L. Stedman will be on May 13. Synopsis:After four harrowing years on the Western Front, Tom Sherbourne returns to Australia and takes a job as the lighthouse keeper on Janus Rock, nearly half a day’s journey from the coast. To this isolated island, where the supply boat comes once a season and shore leaves are granted every other year at best, Tom brings a young, bold, and loving wife, Isabel. Years later, after two miscarriages and one stillbirth, the grieving Isabel hears a baby’s cries on the wind. A boat has washed up onshore carrying a dead man and a living baby.